The Ohana Project is a community mental health initiative that looks at inequalities in accessing information about mental health as well as the availability of services to access, “leaving no one behind”. We spoke to the team behind the project, a passionate collective of individuals brought together by a common purpose of making the conversation of advocating for health to be viewed as holistic and inclusive of physical, mental, and social wellbeing in a sensitive and encouraging nature. 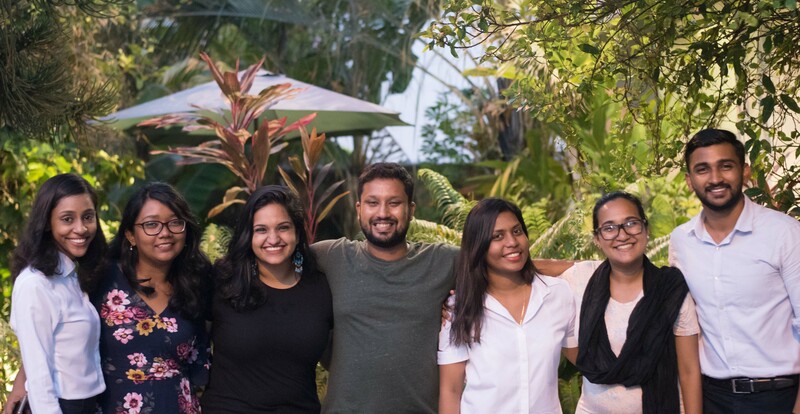 The team is a combination of multidisciplinary professionals from diverse backgrounds including medicine, psychology, counselling, education, and public health, but connected on the commitment and passion for the common cause. 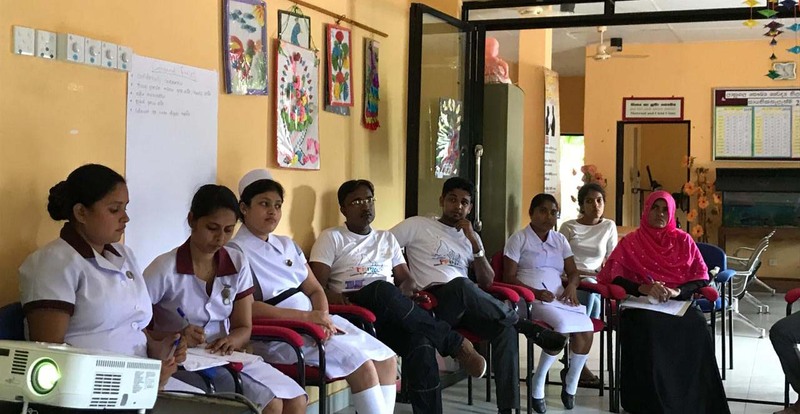 The manner in which the team hopes to address the variety of issues that exist and emerge in Sri Lanka comprises five categorised steps: Research and evaluation; building a mental health network; awareness, education, and advocacy; training and capacity building; and resource development. The approach is holistic and elaborate, with thought being put into a variety of essential areas. 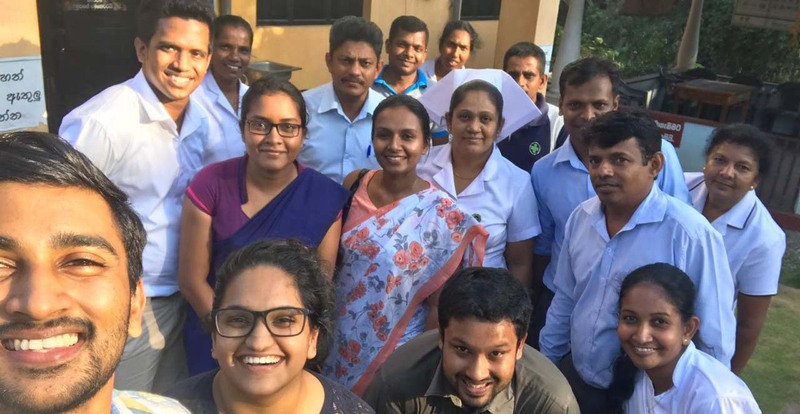 Despite notable efforts to increase awareness and transparency on mental health issues in Sri Lanka, the stigma associated with the need for obtaining help and support remains an obstacle within the community. Additionally, there is a scarcity of mental health professionals coupled with the lack of funds and support in building a comprehensive network of mental and allied health professionals with appropriate training. To tackle such issues, there is a need for a sustainable initiative consistent of a strong and coherent network of mental and allied health professionals, mental health advocates, and persons with lived experiences. Further, a better understanding of the mechanisms surrounding mental health/ill-health such as the importance of early identification and intervention is crucial. And given that Sri Lanka is a rapidly developing country, there is a pressing demand in managing and developing human resources. In addition to facilitating all of the above, The Ohana Project further prioritises the accessibility and availability of information which is a crucial part of advocacy and dissemination of knowledge. While rather new, The Ohana Project has not been idle and they currently have multiple campaigns in the works. Scheduled for late April 2019 to promote maternal mental health and to create more awareness on the issue. 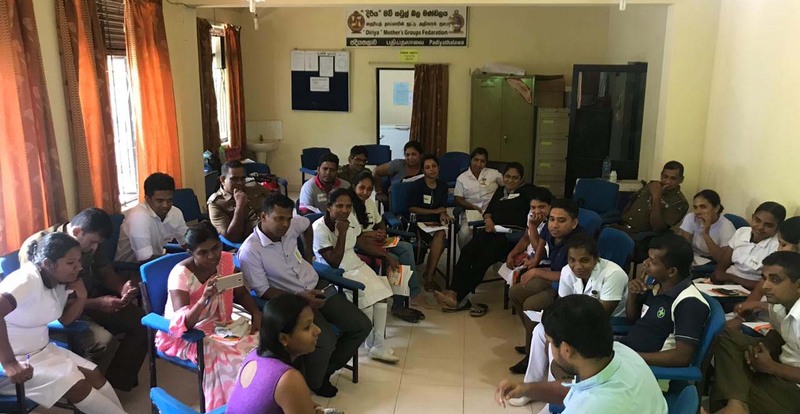 For frontline health professionals and administration around attitudes, perceptions, and first steps in addressing issues around gender-based violence in Sri Lanka. For frontline health professionals on breaking bad news in a sensitive manner. Tailored around general mental health issues and specific health struggles, the support groups will be multilingual and will be launched in May 2019. Once in two months, there will be a workshop around a key mental health topic conducted for the public. The first workshop was conducted under the theme “Depression; nuts and bolts II” on 10 April 2019. A community mental health initiative for the promotion and strengthening of mental health services in Sri Lanka. Nilushka currently works in maternal and child health impact research.She has experience in project management and conducting research in health, educational, and community settings in Sri Lanka and the UK. Her interests are in prenatal mental health, digital healthcare, and behavioural health in developing countries. At The Ohana Project, she leads and manages research, evaluation, operations, and resource development. Nivendra is a counselling psychologist and psychotherapist practicing in the field for the past five years. His key areas of interest are LGBTIQA mental health, suicide prevention, and working with gender and sexuality. He is also passionate about training and building capacity in mental health and is often involved in developing skill levels of government and non-governmental personnel working in the health sector. 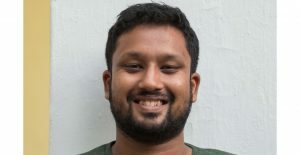 He contributes to The Ohana Project by facilitating workshops, developing content, and overseeing technical operations. 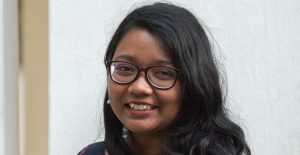 Kartini is a psychologist currently working in a consultancy delivering psychology-based services to organisations, communities, and educational settings. She has experience in counselling and working with vulnerable populations in psychosocial settings, as well as in research and evaluation. Her interests are counselling psychology and community mental health. At The Ohana Project, she is involved in awareness creation, capacity building, and resource development, and is currently working towards launching support groups for individuals facing specific challenges. Chalana’s work in psychology spans the fields of clinical and health psychology and drama therapy. 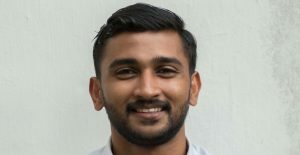 Presently he works as a clinical psychology intern, lecturer, and workshop facilitator and receives supervised training in counselling and psychotherapy. In the field of theatre, he works as an actor, director, and producer. His expertise in both these fields will be channelled towards the training and delivery of workshops as well as bridging the gap between the arts and psychology. Iranjali is registered under the British Psychological Society and is an independent researcher and consultant in the areas of individual and organisational health and wellbeing. 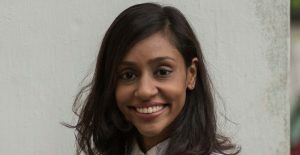 She has experience in project management and conducting research on areas of occupational stress, burnout, coping and wellbeing, self-esteem, and confidence and competency development in corporate and educational settings in Sri Lanka and the UK. She has received extensive training and development as a mental health volunteer by the UK National Trust that provides support services across the United Kingdom. At The Ohana Project, she is involved in applying her knowledge and experience in the said areas to both corporate and educational settings. Cheroni is a medical doctor and mental health advocate skilled in clinical research, medicine, clinical psychology, and health psychology. She is passionate about addressing the need for mental health, which is often overseen in clinical/medical practice. At The Ohana Project, she leads the “Breaking Bad News” training and capacity building programme. Sara is a mental health advocate with a background in jewellery designing. Her interest is mainly in clinical psychology and art therapy. Sara Nazoor has worked in the areas of creative therapy, emergency response, and suicide prevention. At The Ohana Project, she is involved in operations, research, and evaluation along with awareness building. Shalindi is a clinical psychologist currently working in the field of adult and adolescent mental health. She has experience working in government and non-government clinical settings and psychosocial projects in Sri Lanka. Her main interests are in the areas of community mental health, caregiver mental health, and social equality. At The Ohana Project, she is involved in community outreach programmes where she leads the support group campaign “Safe Spaces”. 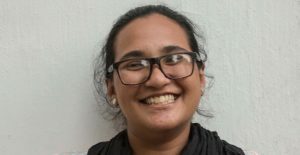 Ardlay is a counsellor and Shanthi Margam Youth Centre Assistant Centre Manager. She is a practicing counsellor since 2016 and is a trainer, mentor, and facilitator for several community-based mental health projects. She is also trained in first aid, CPR, and psychological first aid. At The Ohana Project, she is involved with workshops, advocacy, and awareness and capacity building. Empowering women, one surfer at a time!